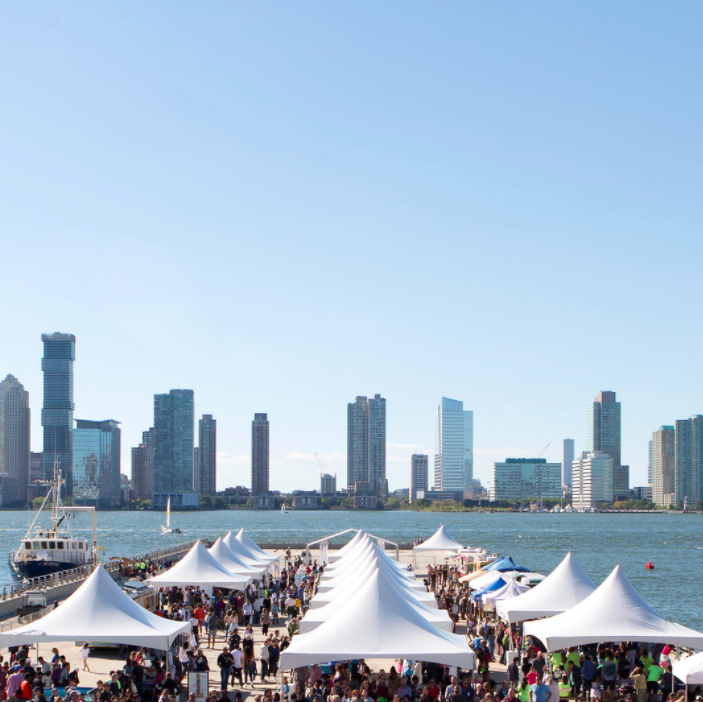 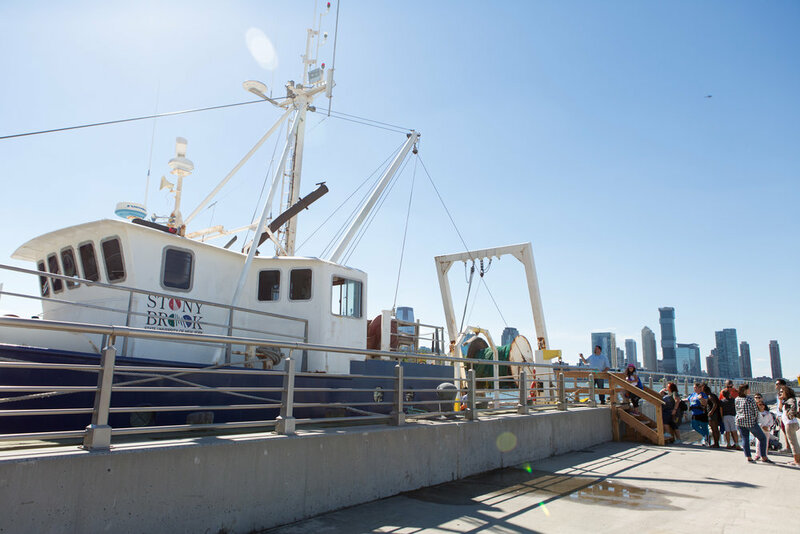 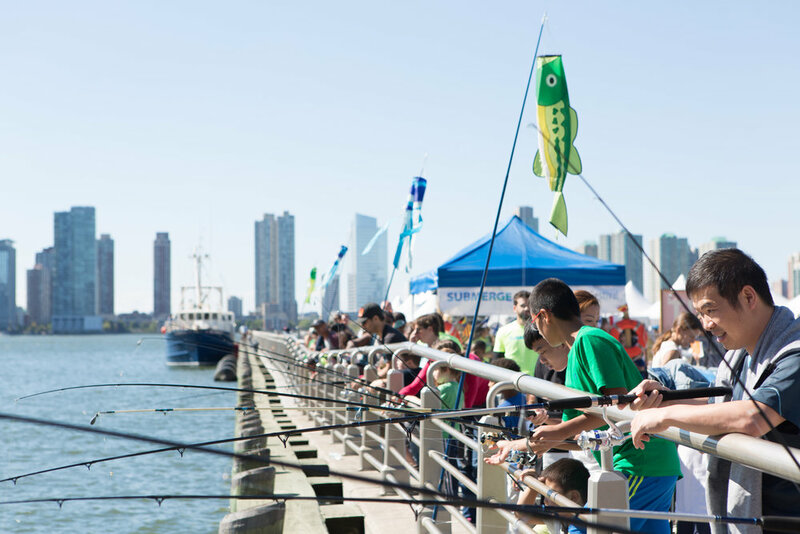 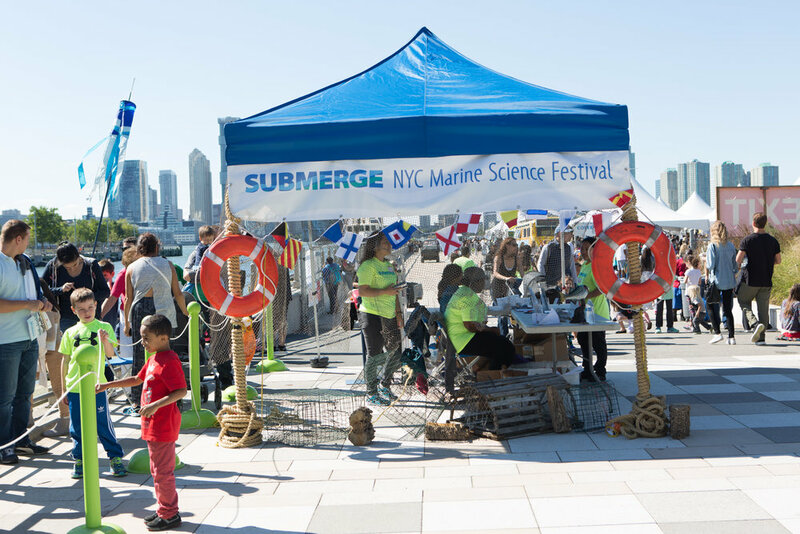 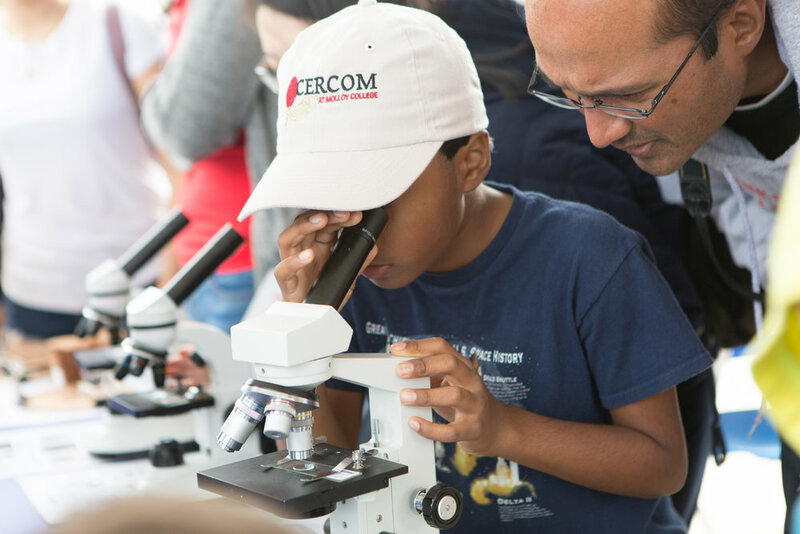 Pier 26 was home to Submerge - NYC’s Marine Science Festival hosted by Hudson River Park Trust. 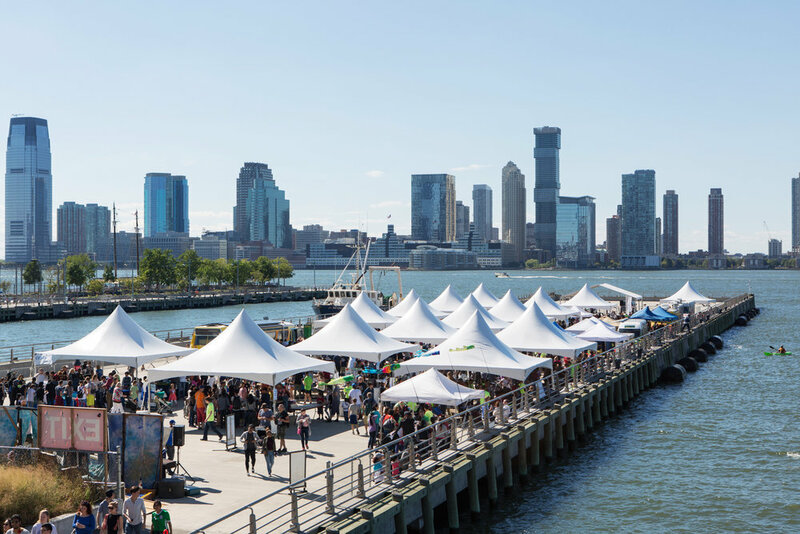 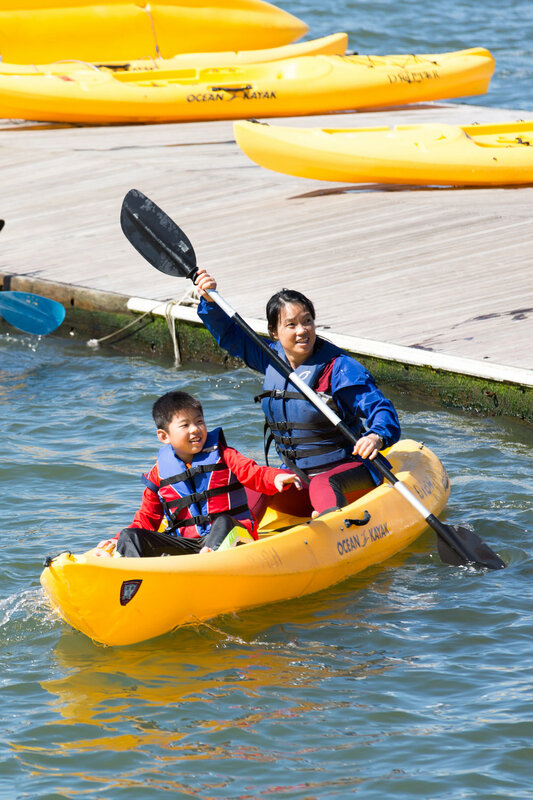 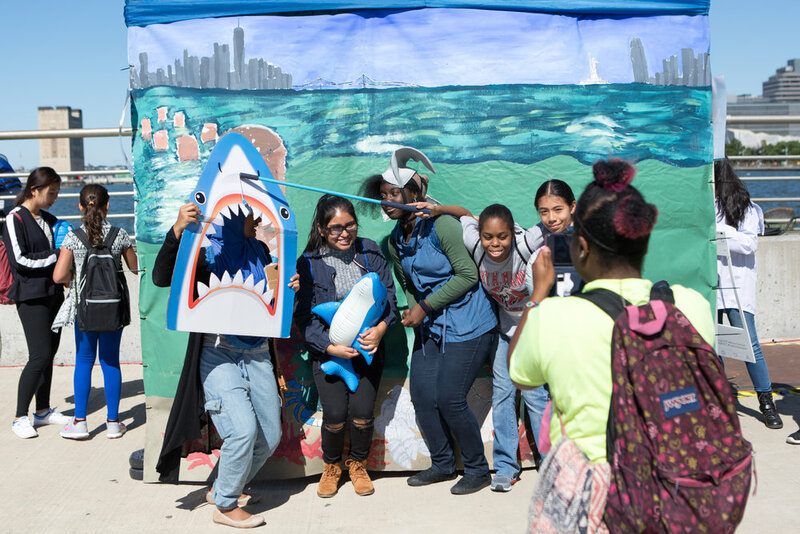 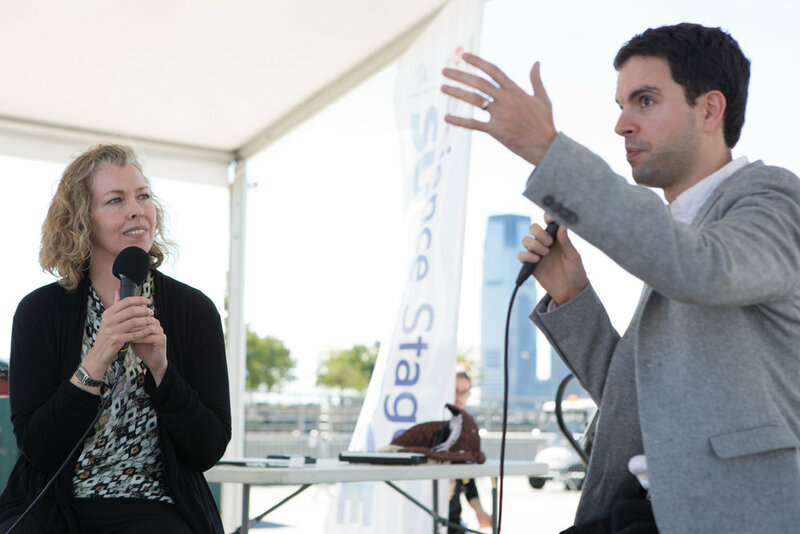 SUBMERGE educated over 7,000 attendees about the New York City's waterways and the influence humans have on marine life. 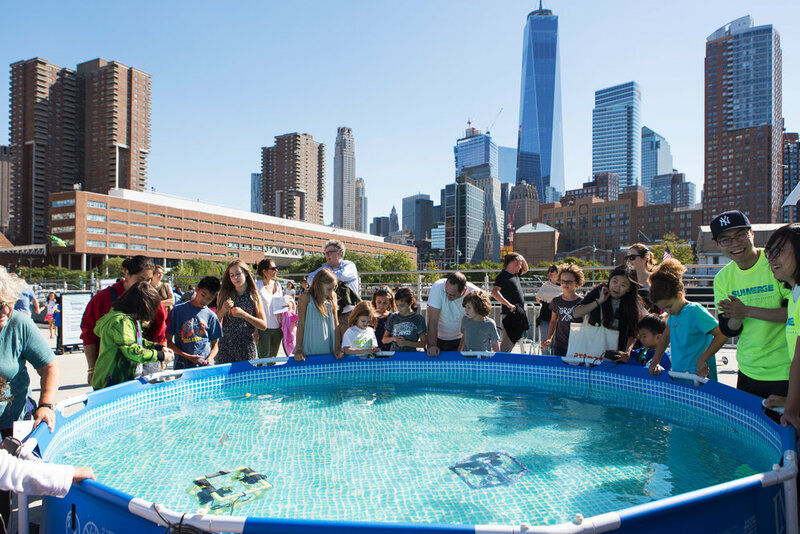 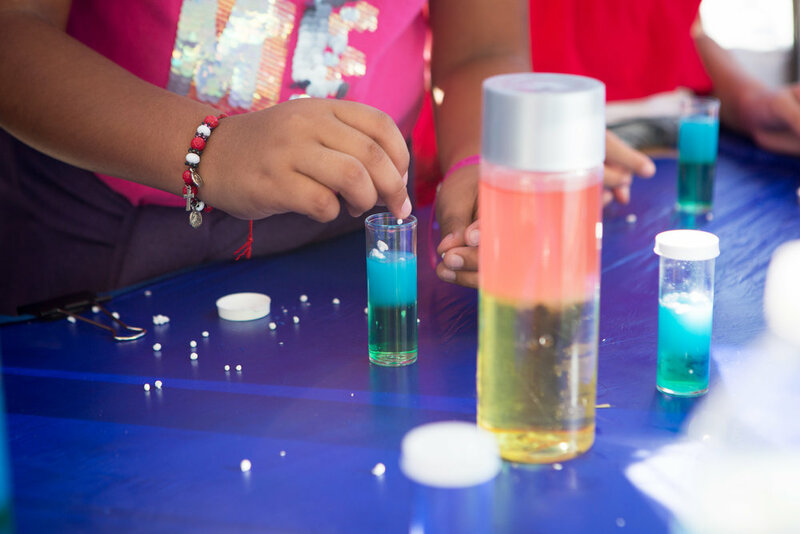 Kids learned about the Hudson River through hands-on experiments, marine robotics and conversations with scientists. 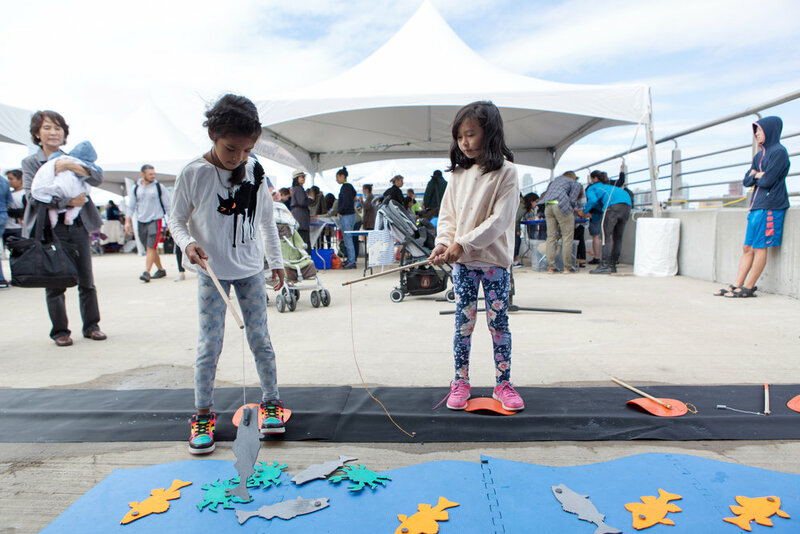 The public got an up close and personal look at seahorses, oysters, horseshoe crabs and more through interactive touch tanks and catch-and-release fishing. 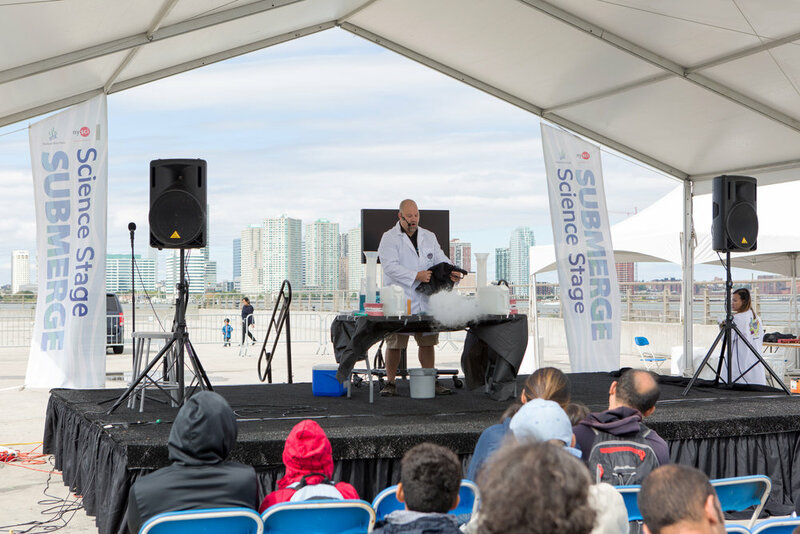 Comedian, creator and host of You're the Expert, Chris Duffy MCed the Science Stage while a Mad Scientist conducted bubbly experiments, showing how water science can be fun. 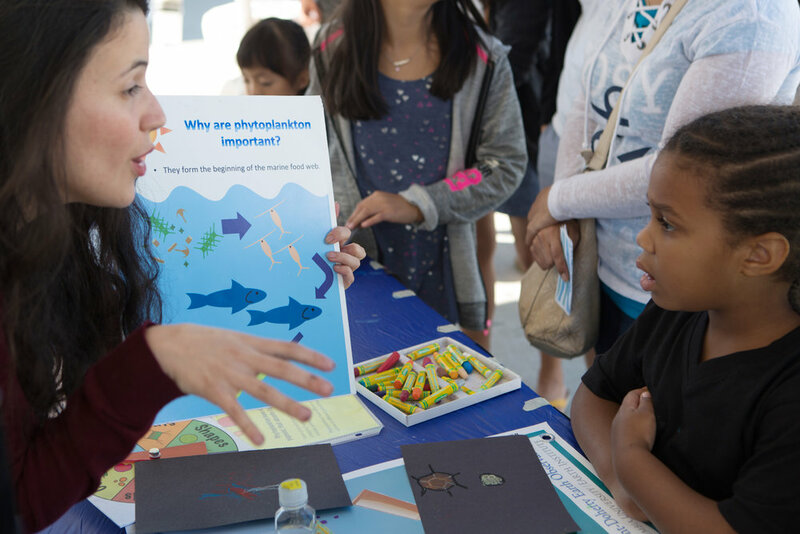 Arm of the Sea entranced the public with a colorful, elaborate and educational performance.